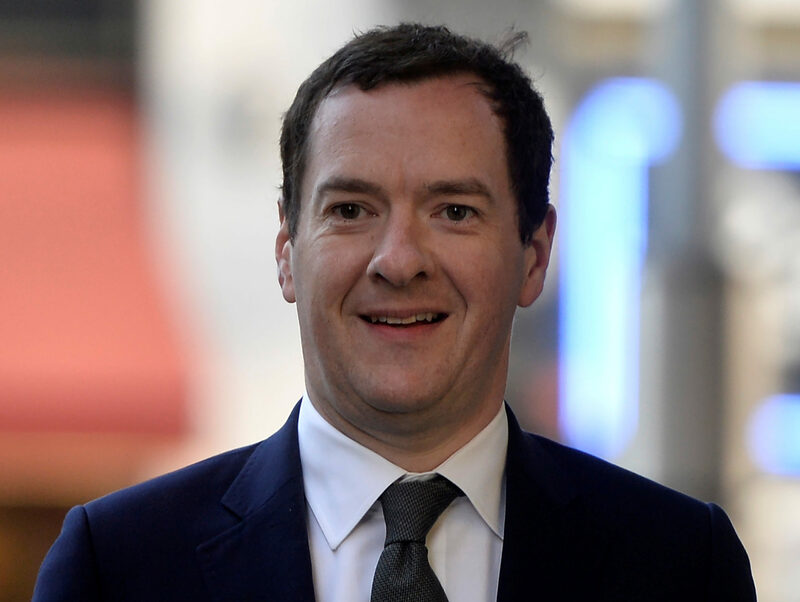 Evening Standard editor and former Chancellor of the Exchequer George Osborne has warned that proposed Data Protection Bill cost amendments would be a “body blow” to the regional press. He also said politicians should “be careful what we wish for” in the press regulation debate, after the UK was again ranked 40th out of 180 countries in Reporters without Borders’s 2018 World Press Freedom Index. The campaign group said the UK was one of the worst for press freedom in Western Europe, citing the proposed amendments to the Data Protection Bill, currently passing through Parliament, that would leave newspapers paying both sides’ legal costs in data protection cases, win or lose. Jodie Ginsberg, chief executive of free expression campaigners the Index on Censorship, wrote to the Standard to say the UK’s ranking was “galling to see” and urging Parliament to take action over the Data Protection Bill. She wrote: “Threats to UK press freedom come from a number of quarters, from the Snooper’s Charter to the Espionage Act. “Of particular current concern is the Data Protection Bill now passing through Parliament, to which parliamentarians are threatening amendments that would lead to a further erosion of press freedom. “These include ending journalists’ exemption from data protection rules, which is vital for protecting sources. Financial penalties would be imposed unless media organisations sign up to a state-approved press regulator. 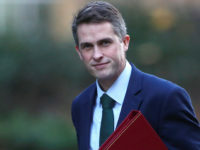 In his response in the Standard’s letters page on Monday, Osborne said the UK’s position in the World Press Freedom Index was “alarming” and paid tribute to Guardian reporter Amelia Gentleman’s work exposing the Windrush scandal. He wrote: “At times a free press can be infuriating, sensationalist, irresponsible and mistaken; but it is also the bulwark of an open society and a successful democracy. Osborne said the UK’s poor position on the press freedom index was partly driven by Parliament “trying to address legitimate public concerns over media abuse”. “But we should be careful what we wish for,” he added. Osborne’s comments refer to Impress, the only press regulator to be recognised by the Press Recognition Panel under the terms of the Royal Charter, which was set up following the Leveson Inquiry. Impress is funded indirectly by press reform campaigner Max Mosley through two charities – the Alexander Mosley Charitable Trust and the Independent Press Regulation Trust – to the tune of nearly £1m a year over four years. Most UK press are signed up to the Independent Press Standards Organisation, which is now creating a compulsory version of its low-cost arbitration scheme in a move towards greater compliance with recommendations made by the Leveson Inquiry. The Standard’s senior editorial staff have responded to select letters sent in to the newspaper since its redesign in March this year. Thanks for sharing this article with us if you forget your login password then here on our website you will get the tutorial by which you will easily manage your saved password in microsoft edge browser. Which Mr Osbourne is speaking? The government minister Mr Osbourne supported every assault upon press freedom. The editor Mr Osbourne would have us believe he is concerned. When Mr Osbourne decides who he is maybe we will listen.